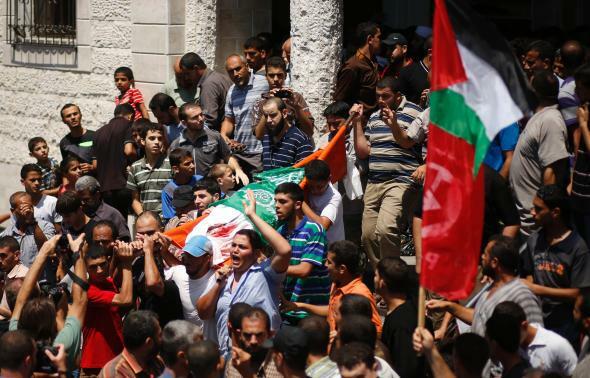 Hamas commander wife, child killed: Israel airstrike takes out top official's family members. The funeral for Mohammed Deif’s wife and son. The Israeli military says that nearly 150 rockets have been fired into Israel since a cease-fire collapsed on Tuesday.